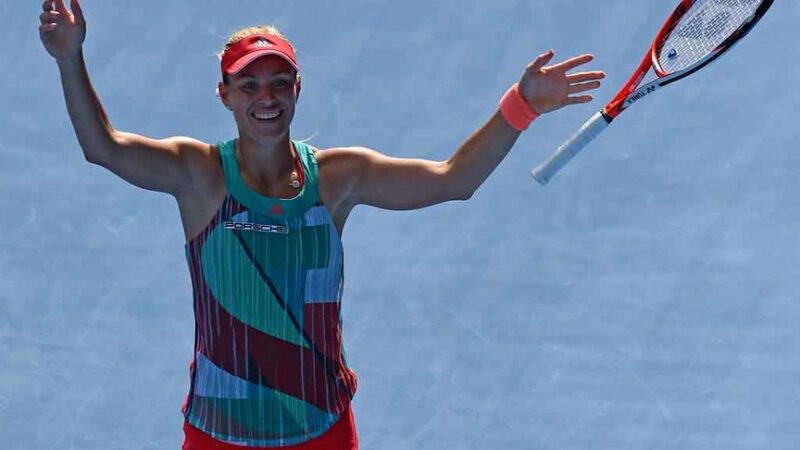 Former world No.1 Angelique Kerber is among three Grand Slam singles champions at Mastercard Hopman Cup 2018. The record for the longest-period between winning Hopman Cup titles is 12 years, held by Spain’s Arantxa Sanchez-Vicario. Federer can equal this if he wins the Mastercard Hopman Cup in 2018. Belgium, Canada and Japan have never won the Hopman Cup before.